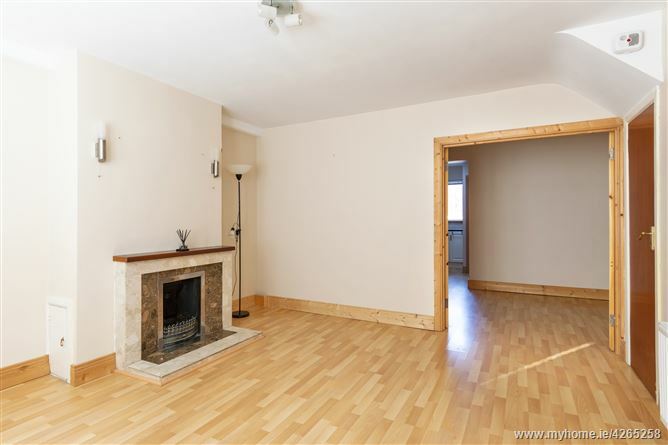 Mason Estates are delighted to present this lovely extended three-bedroom terraced home to the market. No. 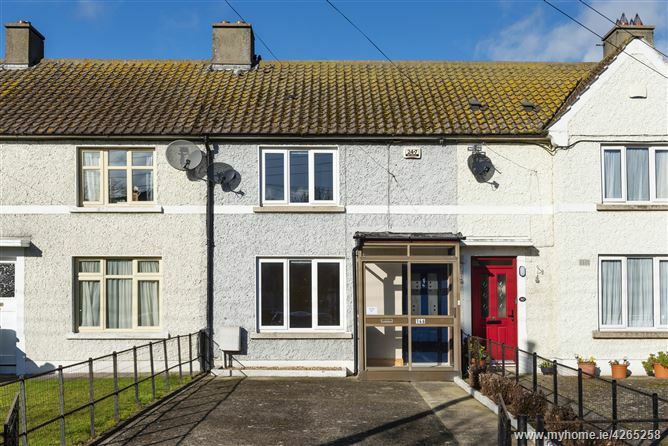 146 Mulvey Park has been lovingly cared for by the same family over the years and is presented in very good condition to include uPVC double glazed windows and external doors. 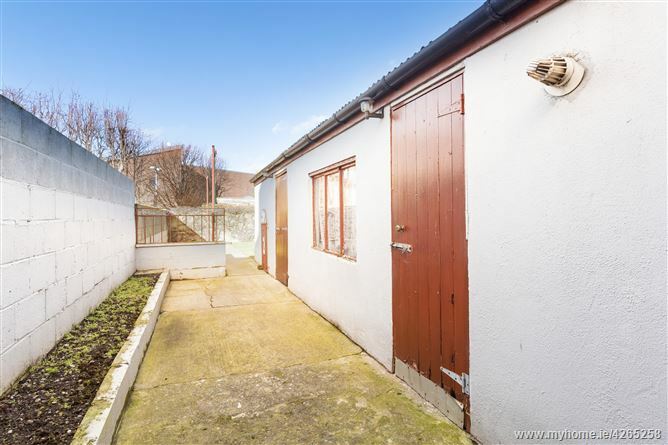 It has the added benefit of driveway parking for two cars and a rear garden measuring approximately 16m/52ft which has two storage sheds with electricity. Mulvey Park is a very desirable and trendy place to live and is highly sought-after from first time buyers to those downsizing from larger houses within the area. 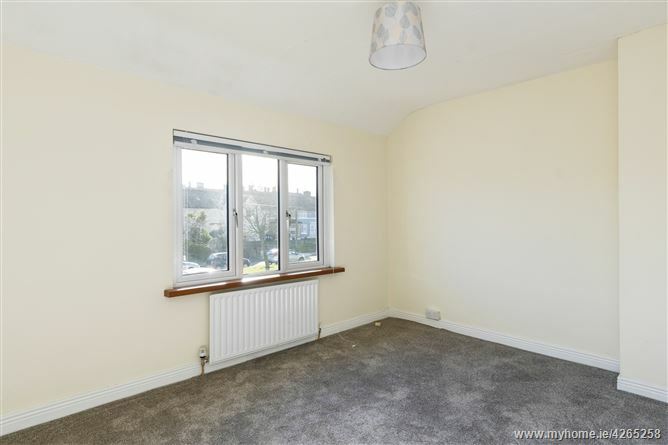 The accommodation, which extends to approximately 80sq.m/861sq.ft., briefly comprises an entrance hall, lovely bright living room to the front with double doors leading to open plan dining room and fitted kitchen. Lobby to shower-room/w.c., On the first floor there are three bedrooms (two double and one single). The location needs no introduction, built in the early 1950’s, Mulvey Park is a small mature residential area located just off the Dundrum Road, just a mere stroll to the LUAS at Windy Arbour (circa 10 minute journey time to St. Stephen’s Green) local shops at Clonskeagh, Dundrum Town Centre is within easy reach, there are also a selection of both primary and secondary schools in the vicinity and UCD is also close-by. With open fireplace/marble surround and under-stairs storage, laminate floor. 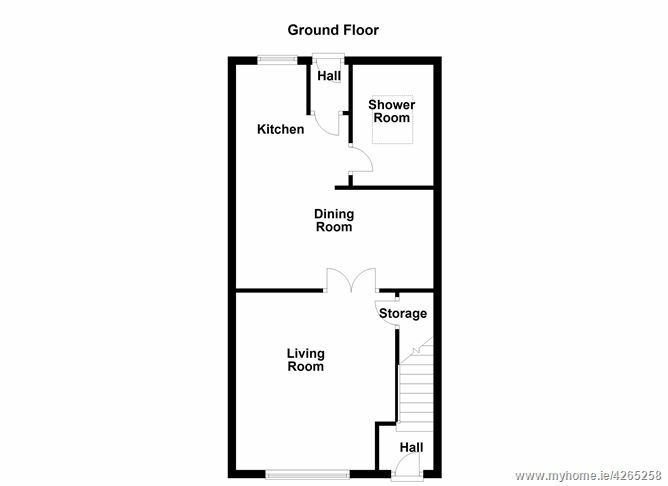 Double doors to open plan dining room and kitchen. 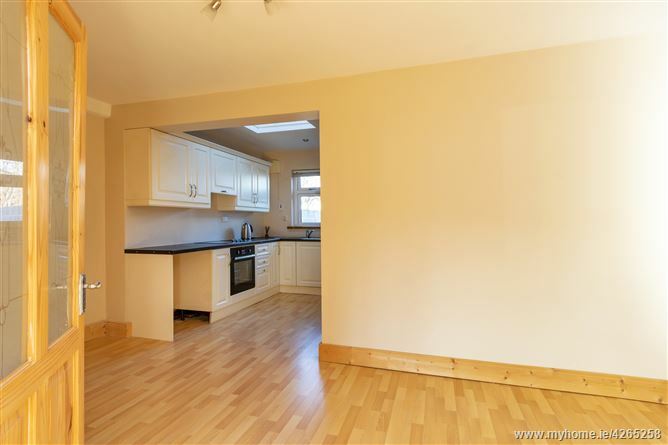 With laminate floor, open plan to fitted kitchen. 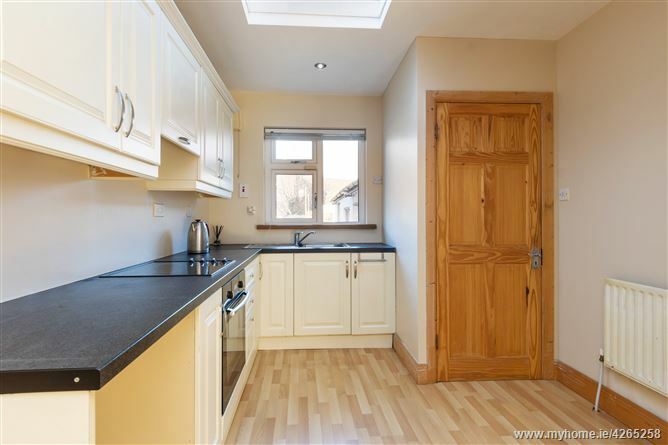 With range of fitted wall and floor units, stainless steel sink unit, electric oven/hob and overhead extractor fan and laminate floor. Leads to shower-room and rear garden. Fully tiled modern shower room with corner shower cubicle/Triton T.90si electric shower, w.c., whb., feature wall mounted mirror with vanity lighting. 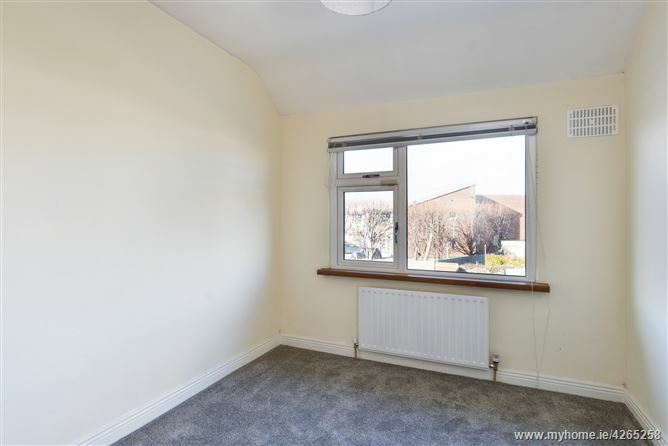 Double bedroom located to the front with built-in wardrobe and separate walk-in wardrobe, hot press/storage, access to attic. 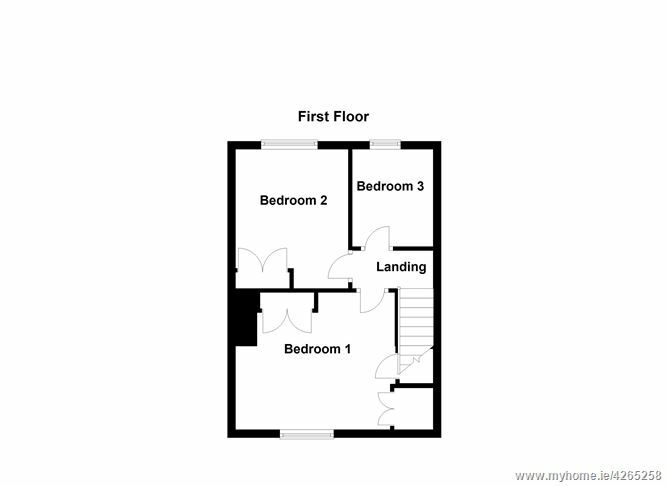 Double bedroom located to the rear with built-in wardrobe. 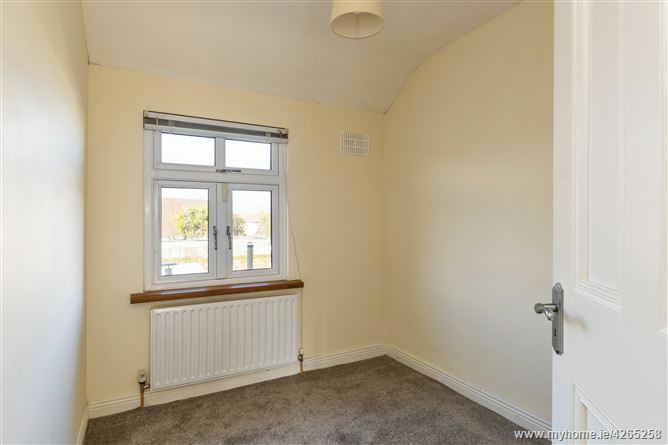 Single bedroom located to the rear with built-in wardrobe. From Milltown Bridge travel up the Dundrum Road, continue straight through junction with Bird Avenue. Just before the Central Mental Hospital turn left into Mulvey Park. No. 146 is located on the left hand side identified with a Mason Estates “For Sale” sign.